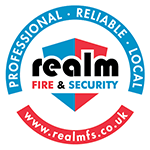 Realm Fire & Security offer fire safety equipment that is essential for your business. 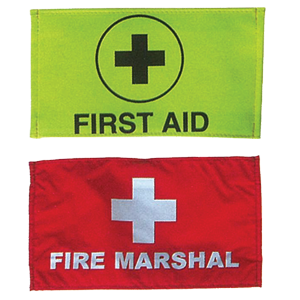 We also offer fire blankets that can be used for commercial premises or for homes. 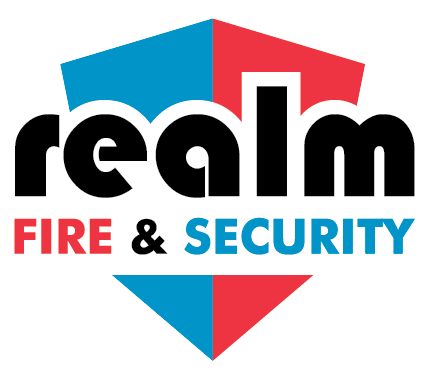 Contact us if you are interested in any of the safety equipment listed below. Below is a list of some of the equipment we offer and along with their prices*. 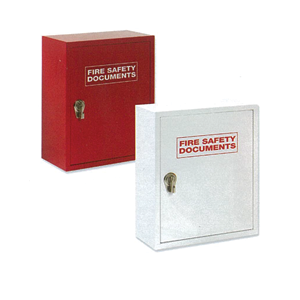 Document storage boxes are designed to accommodate A4 fire related documents including fire log books, fire risk assessments and evacuation plans. 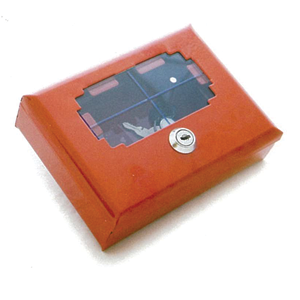 Key storage cases are designed to accommodate keys or other small items for easy access in case of a fire safety emergency. 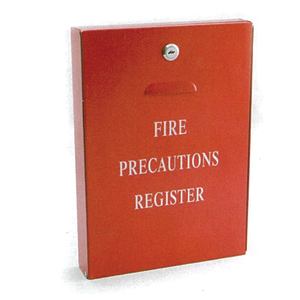 Fire safety document cabinet is designed to accommodate A4 ring binders. 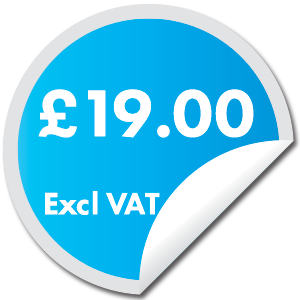 Cost effective bands for easy identification of key personnel. Durable rip stop nylon construction with clear printing and velcro closure. 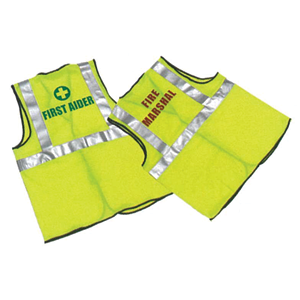 Ensures visibility and identification, also it is highly visible when brought into contact with any light source. 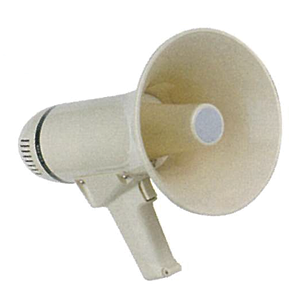 A compact lightweight but powerful megaphone. 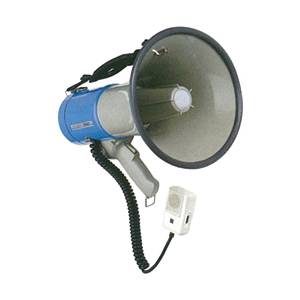 Built-in powerful 25W amplifier and a high quality anti feedback microphone. 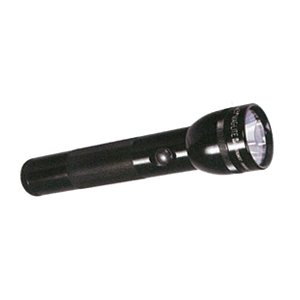 Extremely powerful MagLite 2-D cell LED torch. Bright 3W LED bulb by Balanced Optics with projecting beam provides a powerful beam of light, focused by rotating the head. *Prices shown may be subject to change at any time if deemed necessary by the company. 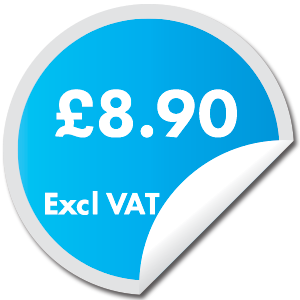 The Company reserves the right to withdraw for sale, amend the price and specification of any Goods displayed on the Company’s premises, its website, its brochures and/ or refuse to supply Goods to any party at its sole discretion without incurring any liability to the Customer or any other third party. See terms and conditions for more information.